Still looking for that special way to woo your loved one this Valentine’s Day? For one night only, couples can treat their significant other to an exclusive hotel and restaurant break at the four-star Pullman Liverpool and its Marco Pierre White’s Wheeler’s of St. James’s restaurant. The hotel is offering a discounted £70 bed and breakfast stay which is exclusive to guests who also dine from Wheeler’s ‘Lovestruck’ menu on 14th February. Situated inside the Pullman, chefs at Wheeler’s of St. James’s have lovingly crafted a special aphrodisiac-infused menu packed full of stimulating ingredients. The delicious three-course menu costs £35 per person. 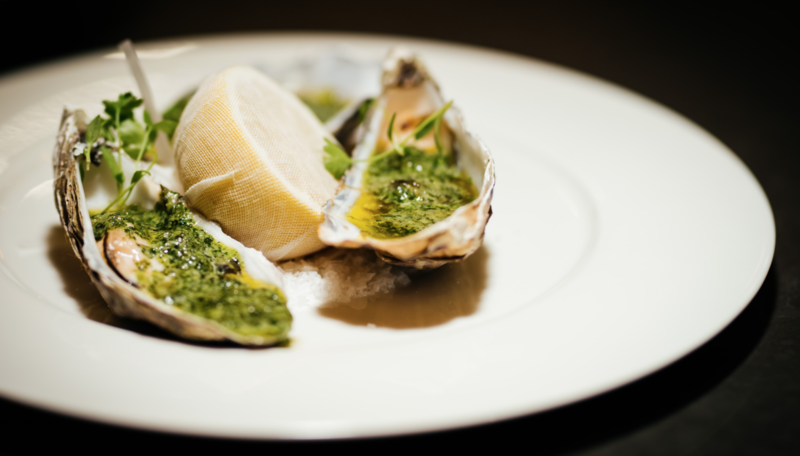 Couples will be treated to an oyster upon arrival, an amorous delicacy which has long been associated with romance. The stimulating starters on offer include roasted pumpkin veloute and a goat’s cheese and beetroot salad. The fragrant sweet and spiced aroma effused by roasted pumpkin is known to help spark romance. If that doesn’t set your taste buds tingling, main dishes include pan fried stone bass served with a chorizo and pea risotto. Red meat, such as chorizo, contains high levels of protein and zinc, which are beneficial for testosterone production. If you fancy a naughty treat, the decadent dessert menu includes a warm chocolate brownie with vanilla ice cream. Cocoa contains two key love chemicals -tryptophan and phenylethylamine –which are released by the brain when people fall in love. Customers can then end the night in style by retreating to one of the hotel’s sleek bedrooms which boast stunning views over Liverpool’s skyline and the River Mersey. Wheeler’s ‘Lovestruck’ menu costs £35 per person. For more information visit: https://www.mpwrestaurants.co.uk/our-brands/wheelers-of-st-jamess/liverpool/. To book a table visit https://www.mpwrestaurants.co.uk/valentines or call 0151 945 1000. To take advantage of this exclusive offer, e-mail H9227-re@accor.com or call 0151 945 1035.